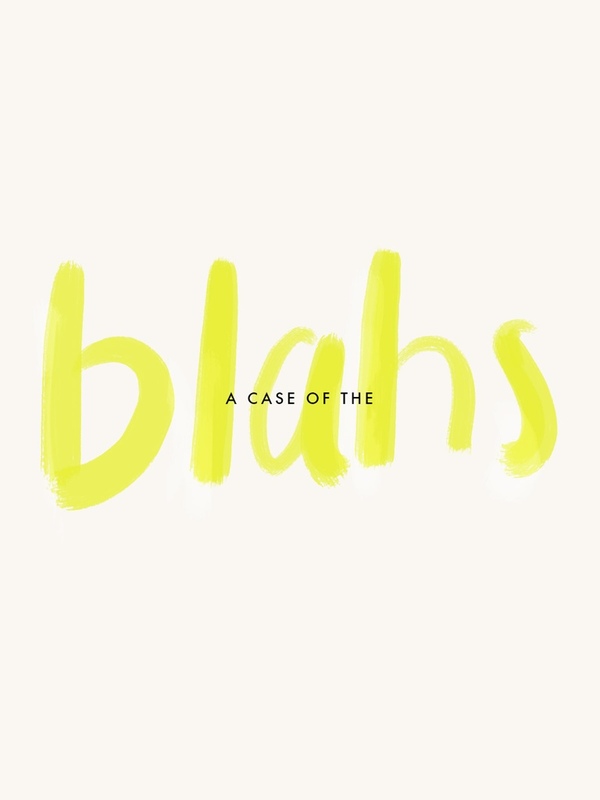 We don’t know about you all, but we have had a serious case of the blahs this week. Our school years are in full swing and the colds have started…plus it’s getting harder to get out of bed with the colder temps and later sunrises. All signs of fall and we love it. But this week was just a long ride on the struggle bus. So we don’t know about you, but we are doing a whole lotta nothing this weekend. Ps. Stay tuned on Monday…we get our new fall header! Yay! The Blahs indeed!! So happy for the weekend. Keep up your great work on the blog. Kudos to both of you! !